We will manage your Abram-Perezville TX business website for a low, flat, fixed yearly cost - Everything is included. We are a small website design firm that prides itself on customer satisfaction. Our award winning website designs will make your small business stand out among your competitors. Our step-by-step website design process is simple, straight forward and easy to understand. Your website will be custom designed to meet your business needs. We fully manage your business website, which allows you to focus on growing your business. We are seeking long-term relationships with our clients. You get to give input/feedback on the design of your business website. We have the years of experience needed to design a professional looking website. 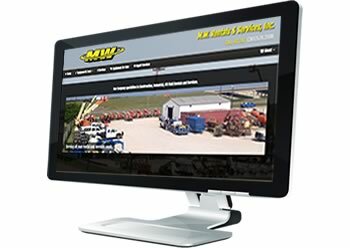 We believe that a custom designed website in Abram-Perezville, Texas should not cost a fortune. Victoria Web Design can custom build & manage your website, which will be the center hub of your business. Victoria Web Design can provide you with guidence and consulting with your online advertising choices. 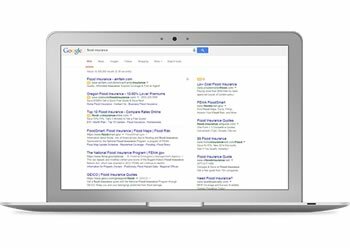 Victoria Web Design can provide consulting, setup and full management of your Google Ads campaign. 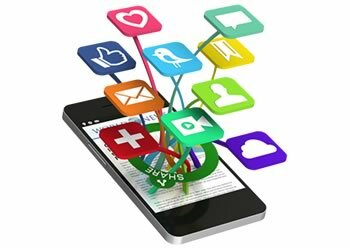 Victoria Web Design can provide you consulting, setup and help with your social media marketing. 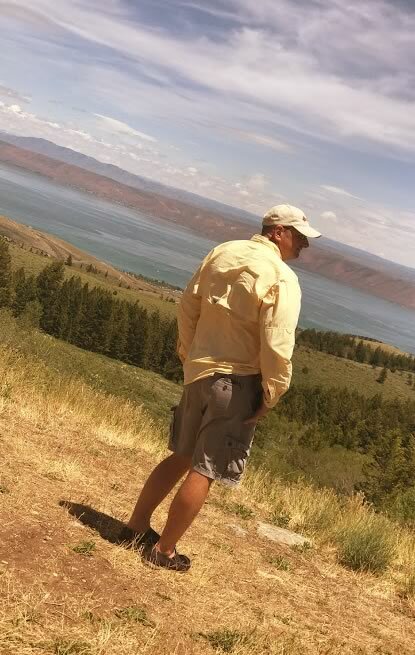 Hello my name is John Ortmann, and I am the founder of Victoria Web Design. I would like to start out by sharing a little history on how Victoria Web Design got started. It was early 1998, and I decided it was time to start my own part-time business, while continuing to work shift work at a local chemical plant. My concept for a business was a really unique model that involved doing preventive maintenance on houses. Well, one of the first things I needed for my newly formed small business was a website. I'm a hands-on kind of guy, so I decided I would attempt the website construction myself. As soon as I was finished with the website, one of my co-workers asked me to build his company's website also. I was hesitant at first because I really wanted to stay focused on my original entrepreneurial goals. Before I had finished the second website another co-worker approached me about doing his website also. From that day forward, building web sites felt like the direction I needed to go. I have always been a firm believer, if God leads you down a certain path; follow Him. Over the first couple years in business, I heard story after story of web designers who would build a website, and then leave the business owner out in the cold when it came to updating their site with new information. From these complaints, I came up with the concept of offering a flat yearly fee that covers everything related to managing a website. This allows you, as business owner, to focus on growing your business, while we focus on maintaining and updating your website. Victoria Web Design has grown exponentially over the last two decades. You may not have heard about us, because we do very little advertising. We let word-of-mouth, reputation and our websites designs speak for themselves. If you decide Victoria Web Design is right for you, I offer you my personal guarantee that: you will be 100% satisfied. Please give me a call any time, I look forward to talking with you about your business and how we can work together to form a long term successful relationship between our businesses. Custom, Quality Websites designed with innovative and effective results in mind. Victoria Web Design builds custom websites that market your business effectively. All of our websites are unique, with Search Engine Optimization (SEO) in mind. 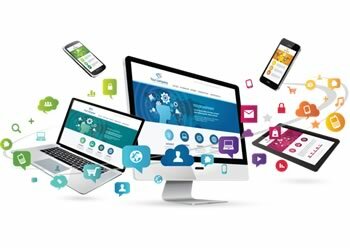 The website we design for you will have an effective capture system, allowing visitors fast connectivity and immediate attention for your business. In less than a year, the website designed by Victoria Web Design has had a return on investment of over 1,000%. The professional look and well placed key word searches has not only bridged the gap between potential customers and contractor but has helped brand my company with the high quality and professionalism that we strive to portray. Working with John is such a pleasure! He built our website off a simple vision I shared with him and turned it into an amazing website. His turn around for changes is always quick and on point. Thank you John, for always taking care of Double J Eatery! I would recommend working with John to make your business, a business of the future. I was experiencing issues with my old web service provider. I contacted John from Victoria Web Design and explained my issues and my expectations. He was very helpful in meeting my needs. He re-designed my website, and got it up and online in a very short time. My new website has generated new business for me and promotes the professionalism of my business. John handles any requested updates on the same day. I appreciate what he has done to help my company. All of my customers tell me what a great website I have. How much do you charge to build a website? We charge a small one time construction fee to build your new website. The fee is based on the number of pages ( home page, contact us, etc.) your website has in it. Call us for a FREE quote...361.652.1910. What exactly is covered under your yearly website service agreement? Our yearly service agreement covers everything, including all updates or changes to your website. Your website will be completely turn-key for you. We will take care of your website and let you focus on growing your business. What if I have my own domain name and/or web hosting already? Not a problem, we can transfer your domain name/website over to our web servers with zero down time. When you are building my website, will I get to participate and give my opinion? Absolutely, you will get to watch and give feedback during every step of construction. Our belief is your new website represents your company, as well as Victoria Web Design, so we both have a vested interest in designing it so both parties are completely satisfied. 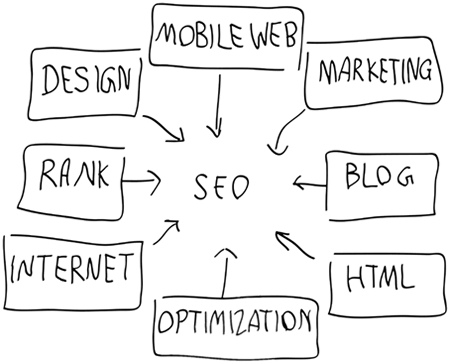 Do you offer search engine optimization (SEO) ? Yes, it is included with your yearly service agreement. We submit your new website to all major search engines. We optimize the website for Google, Yahoo and Bing since they make up roughly 90% of the search market. Why are you so much cheaper that other web designers? Because our overhead is much lower than most other website designers. We spend very little on advertising ourself. Our belief is, let our reputation speak for itself. Are you available to do video's and pictures for my new website? Yes, if you do not have media for your website, and you are local, we will be glad to come and shoot some media for your website. How successful will my website be? Each website is unique, it really depends on your business model more than the website. We have had some very successful website marketing campaigns. We always encourage you to contact any of our clients listed on our portfolio page and ask them directly how our services rate. How long will it take to complete my website? There are a lot of factors that come into consideration when answering this question. Anywhere from one day to a couple weeks. How do you go about building my company website? We have a step-by-step procedure that we follow. See our service agreement for the complete procedure. Do you offer consulting services along with building my website? Absolutely, consultation about your business, social media marketing, online advertising, google ads and website in general are all included with our yearly website service agreement. How do we get started building a website for my business? Simply give us a call to get started on your new website. Proudly providing custom website design & online management solutions since 1998 !